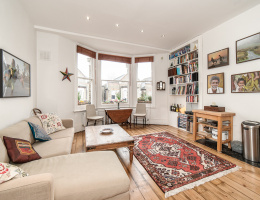 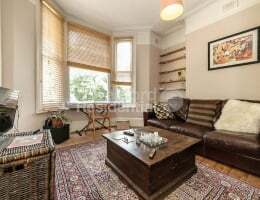 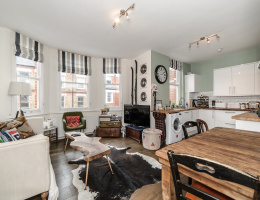 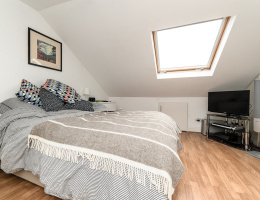 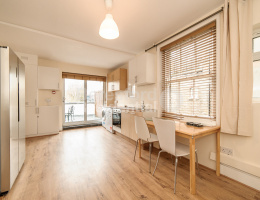 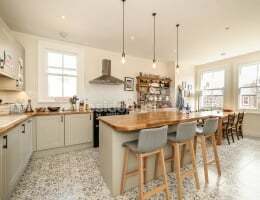 Beresford Residential, Brixton's leading independent estate agent are delighted to offer this large split level and immaculately presented property to the market. 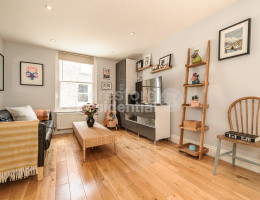 Beresford Residential, Camberwell's leading independent estate agent, are delighted to offer this fantastic split level apartment to the sales market. 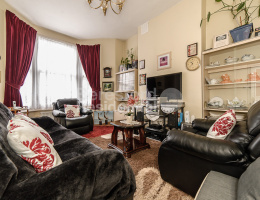 Beresford Residential, Brixton's leading independent estate agent are thrilled to offer this great two bedroom house, John Ashby Close is a very quiet residential close that is particularly ideal for a young family. 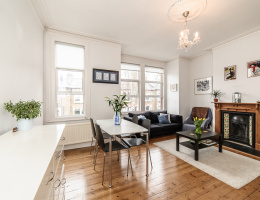 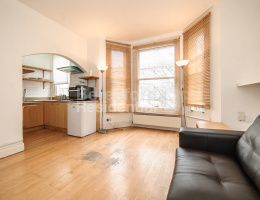 Beresford Residential, Brixton's leading independent estate agency are please to offer to the sales market this stunning four bedroom apartment in a superb location. 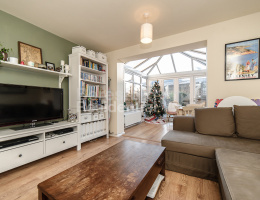 Beresford Residential, Camberwell's leading independent estate agent, are delighted to offer this five bedroom, split level maisonette complete with two private roof terraces. 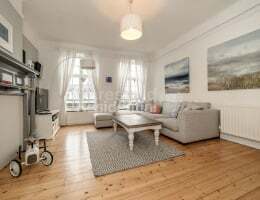 Beresford Residential are delighted to offer this stunning two bedroom apartment to the sales market.